I am on a quest and these 3 seem like amazing contenders to be THE ONE. 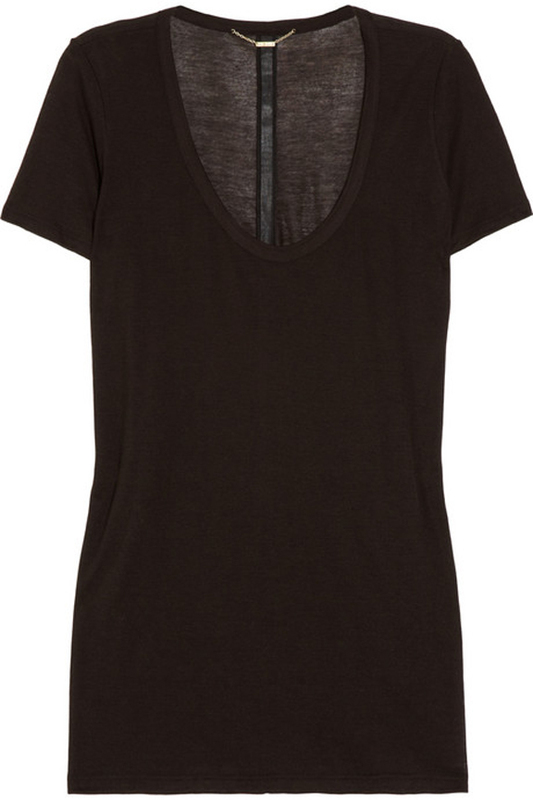 Don't get me wrong because i absolutely adore The Row but why does the perfect tshirt always end up being like 8$&#382gazillion dollars!? It's so frustrating. 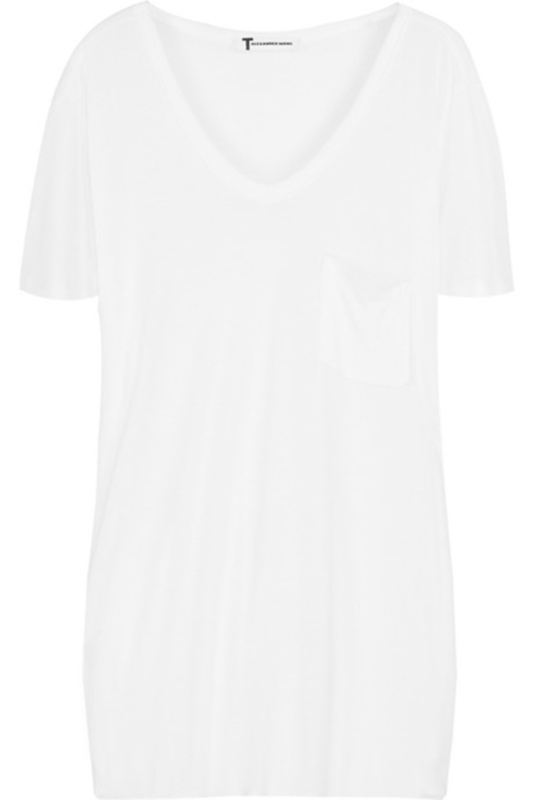 have you ever tried Club Monaco's Cassie tshirt? it has been the one for me for a while now. Well, my favourite is the white one. 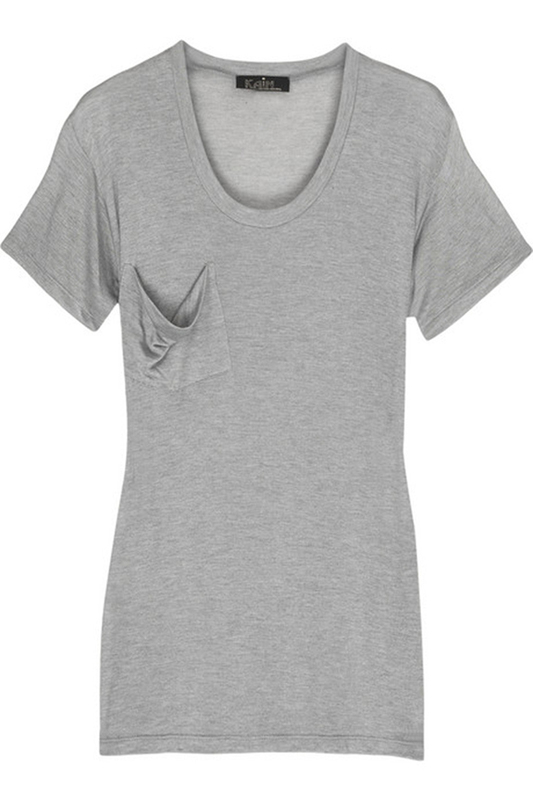 It's simple, but at the same time goes well with everything :) And the little pocket gives it an extra sparkle. But all of them are beautiful though. I have a couple of the Kain ones, I really like them but the fabric is thin and I don't have high hopes for them lasting a long time.